We’re Hiring a Current Affairs Coordinator! We are hiring! We received a grant from the Community Radio Fund of Canada to hire a Current Affairs Coordinator. See the description below, please share with your networks, and if you are interested please apply by Sunday, June 18. You can find the full job description here – Current Affairs Coordinator Job Description. If you have any questions, please contact Hugo Noriega, CiTR’s Station Manager, at stationmanager@citr.ca. 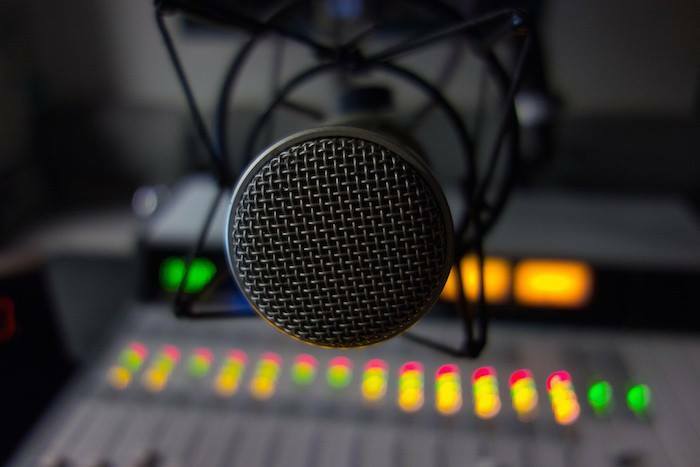 CiTR 101.9 FM is the broadcasting voice of the University of British Columbia, beginning as a student club in 1937, and gaining not-for-profit status and a place on the FM dial in 1982. CiTR offers students and community members a variety of services which include broadcast and multimedia training, promotional support, live on location coverage of events and much more. CiTR also provides the Lower Mainland unique and alternative coverage of municipal current affairs, providing a platform for underrepresented peoples, opinions and stories not heard through other media outlets. CiTR is looking for a Current Affairs Coordinator to support and refine the current affairs coverage we provide the Lower Mainland community. 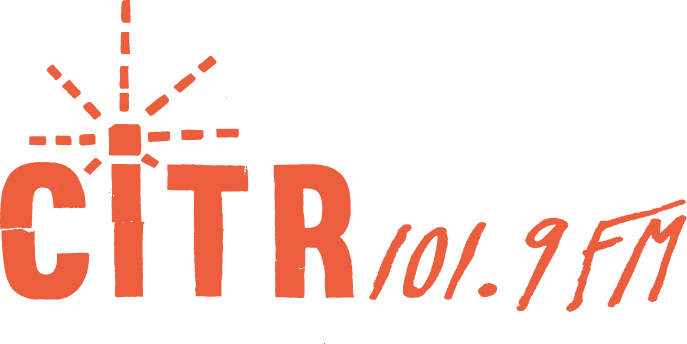 Currently CiTR has six collectively produced spoken word programs, provides a variety of spoken word training sessions and workshops, supports the production of high quality radio documentaries and undergoes a variety of other initiatives related to spoken word programming. The Current Affairs Coordinators will support our current activities while establishing new initiatives to improve our ability to provide coverage for municipal current affairs. Create training resources that reflect best practices in current affairs programming, including written and audio resources on ethical coverage of vulnerable and underrepresented populations. The ideal candidate will have a degree in a relevant field or the equivalent combination of education and experience. They will have proven skills in programming & journalism, broadcasting & broadcast equipment, and training and working with volunteers. They will be flexible, motivated, detail-oriented, approachable and have excellent communication skills. This is a one-year contract position funded by the Community Radio Fund of Canada, it will run from June 23, 2017 to June 22, 2018. The position is 28 hours per week with a wage of $16.00/hour for a total salary of $23,296. The Student Radio Society of the University of British Columbia is an equal opportunity employer that encourages applicants from underrepresented groups. To apply, forward a resume, cover letter, and examples of programming to Hugo Noriega, Station Manager, at stationmanager@citr.ca. Applications are due Sunday, June 18, 2017.